We wouldn’t be the school we are without our partners! We work with several organisations and many individuals, to improve the quality of the education we provide. 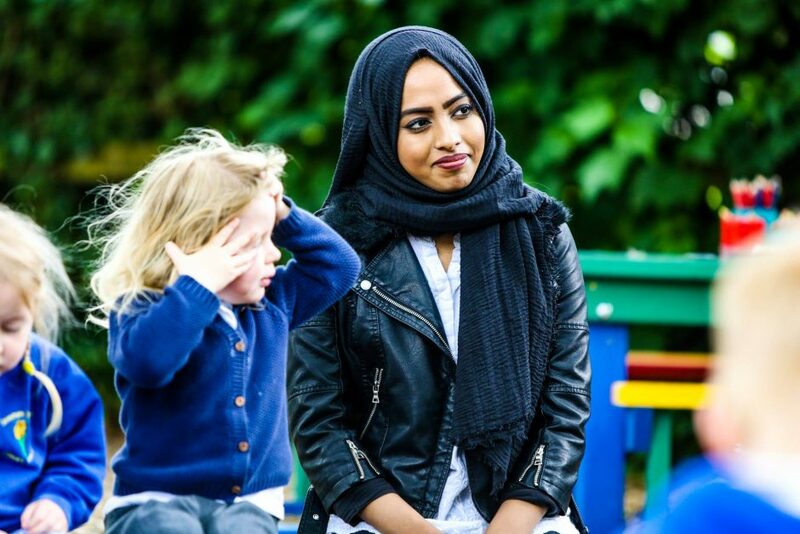 We are proud to be partners with the East London Early Years and School Partnership. We look forward to welcoming them into our school. We do such a lot of talking… London schools do a phenomenal job in very different circumstances, so it’s great to have a chance to share and compare. Lots of professional discussion… It helps us to see our children’s education with fresh eyes. We are really looking forward to building and strengthening this innovative partnership. Kelsick’s Educational Foundation supports us with funding for enhanced educational opportunities and special needs work. This consortium consists of nine primary schools that work closely together to provide numerous opportunities and benefits to children, staff, parents and governors of the schools involved. Cumbria System Leaders, initiated by Heads of Secondary Schools and Primary Schools, supported by Cumbria Local Authority, National College for School Leadership, Diocese and the University of Cumbria has set up a structure to take forward the vision set out in the 2010 White Paper “The Importance of Teaching”. As a Church of England voluntary aided primary school we work closely with the Carlisle Diocese on a regular basis. We work closely with our local church. Many of our volunteers are members of the church community. This international Christian community brings volunteers from all over the world into the life of our school. We use Allan Bank in Grasmere, weekly, for our Forest School sessions. This is a beautiful and exciting hillside woodland, incorporating meadow, rocks, “forest” and tunnels. We work with National Trust staff on a variety of projects. We are always closely involved with The Wordsworth Trust. They run Arts Clubs, Book Clubs and workshops for us and encourage us to visit regularly. The Jerwood Centre holds a National Collection, and we’re very lucky to have an institution of international importance and reputation working with us. It is another way in which we broaden the children’s horizons beyond the immediate. We wouldn’t be the school we are without our collaborative partnerships.